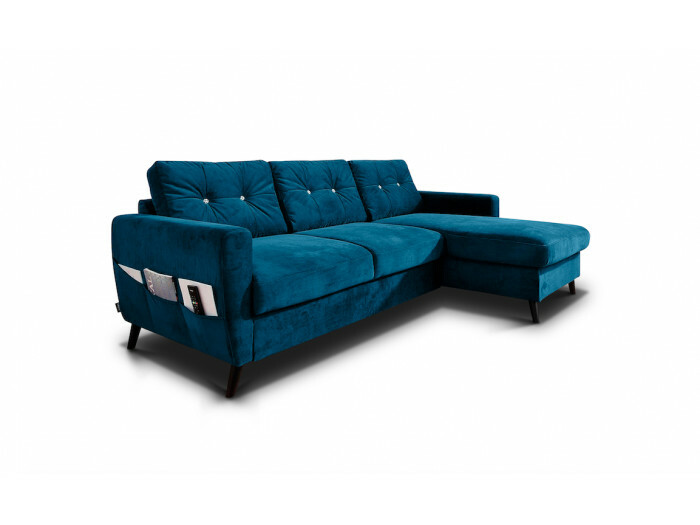 By its velvet feel and its modern style, the collection is REAL will make your living room a warm and chic. 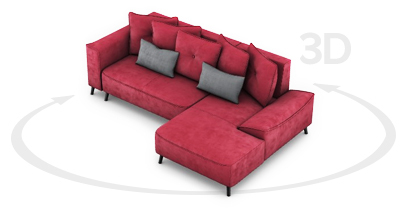 Its rounded arms and plush will be jealous. 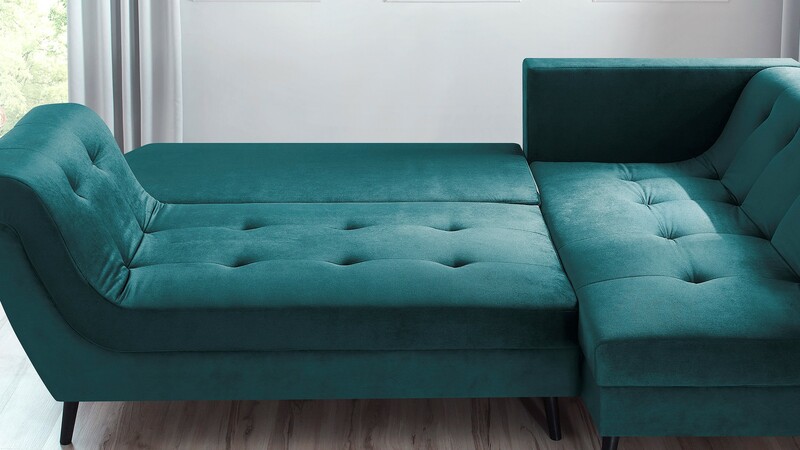 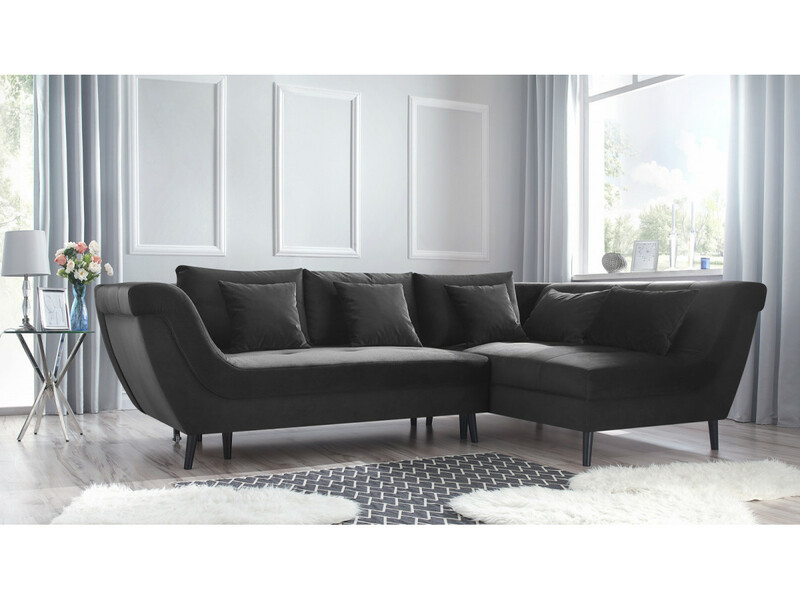 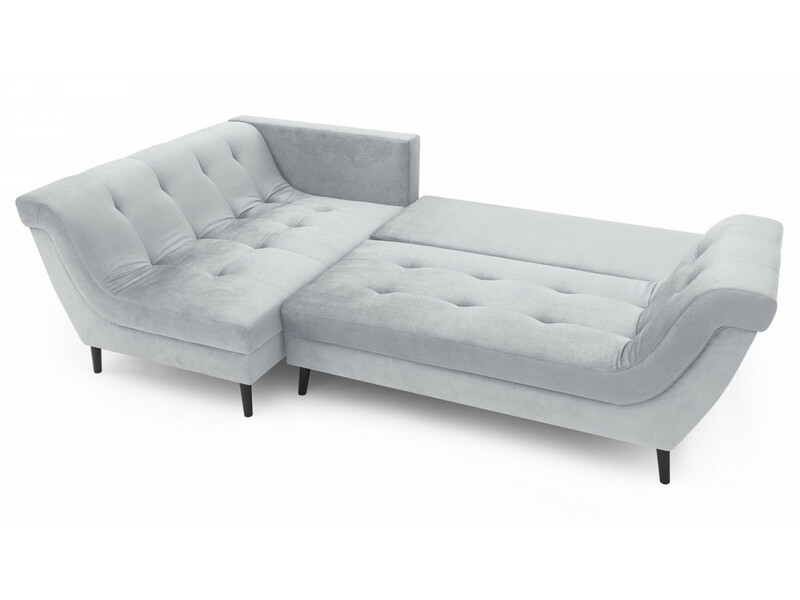 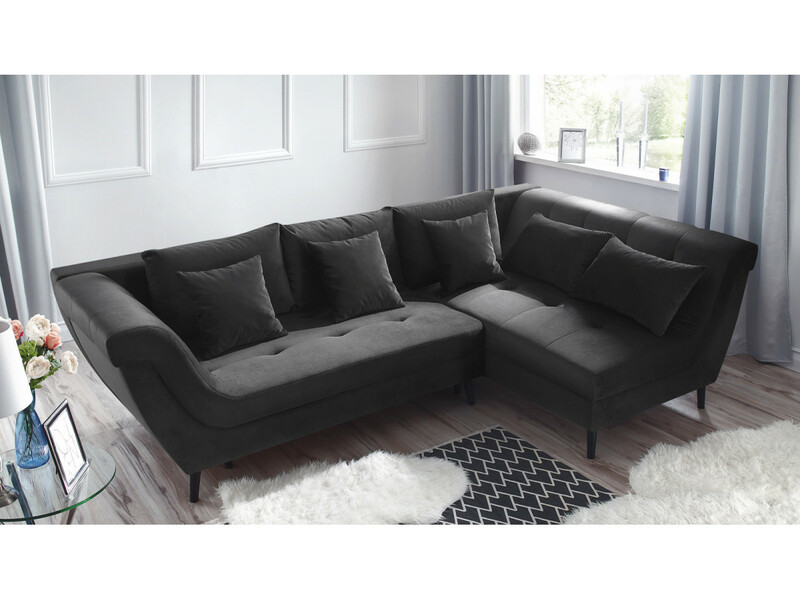 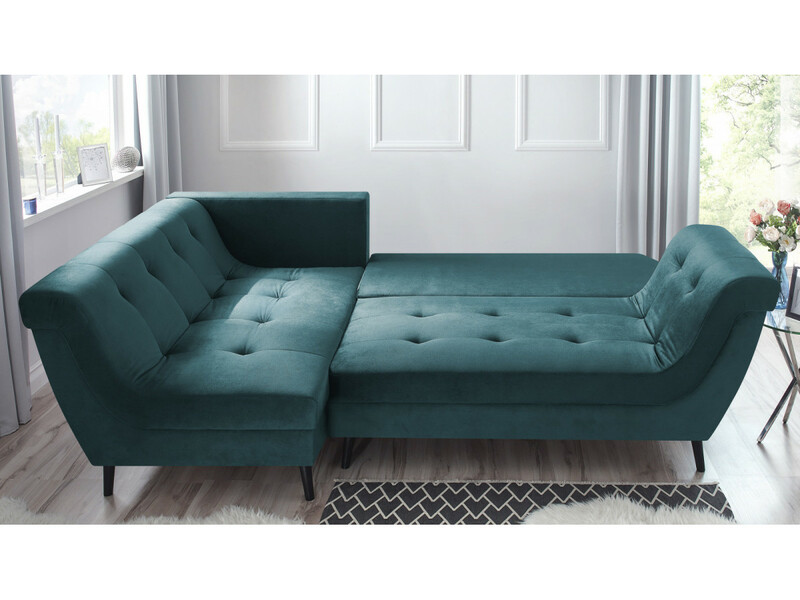 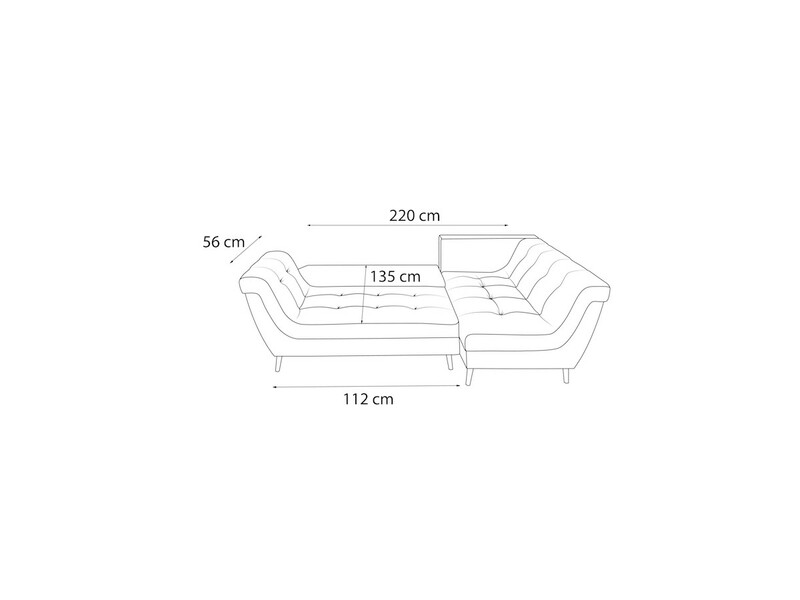 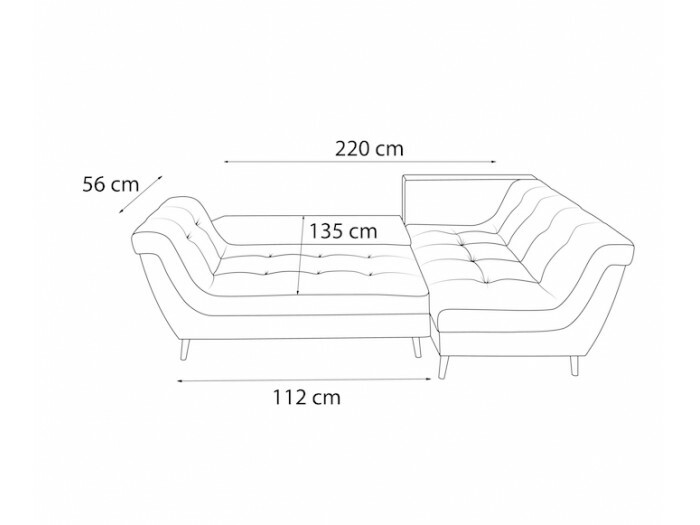 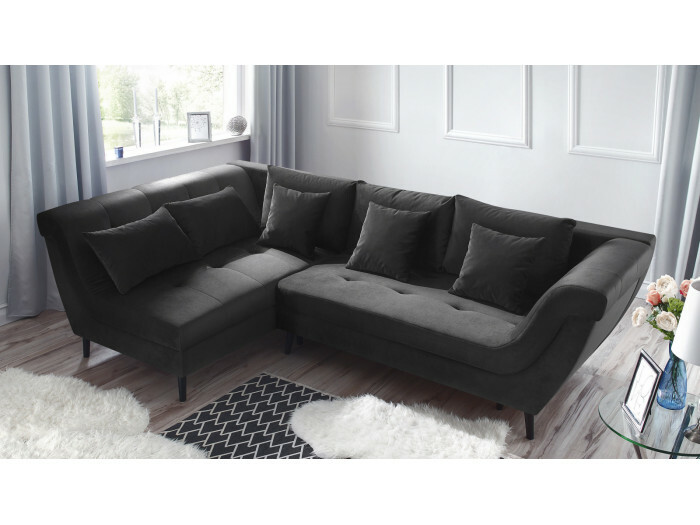 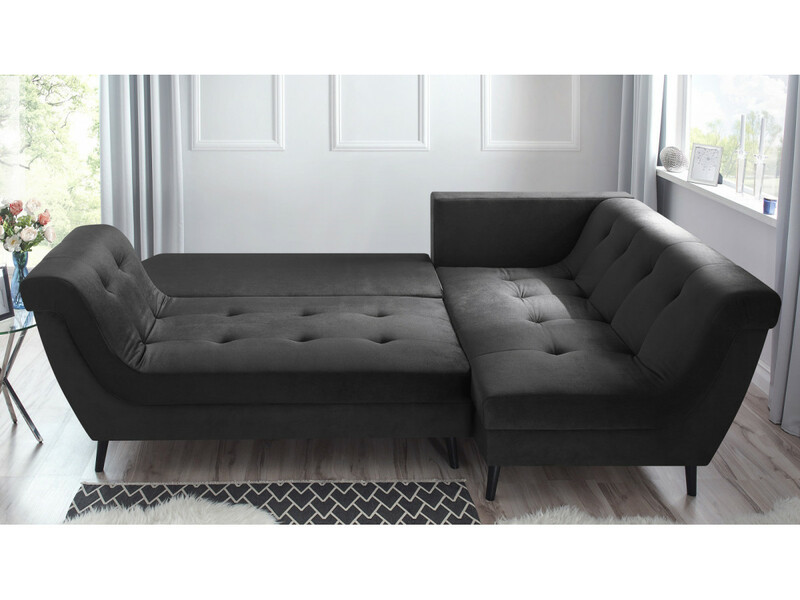 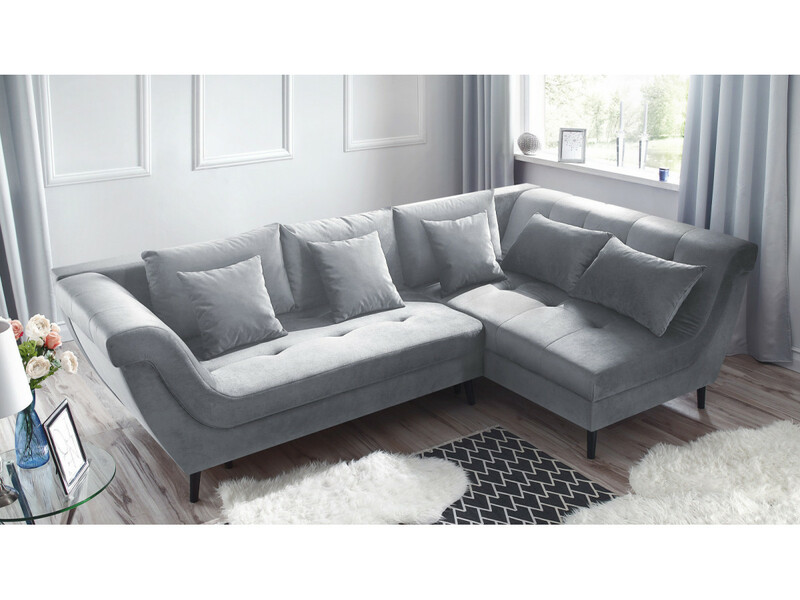 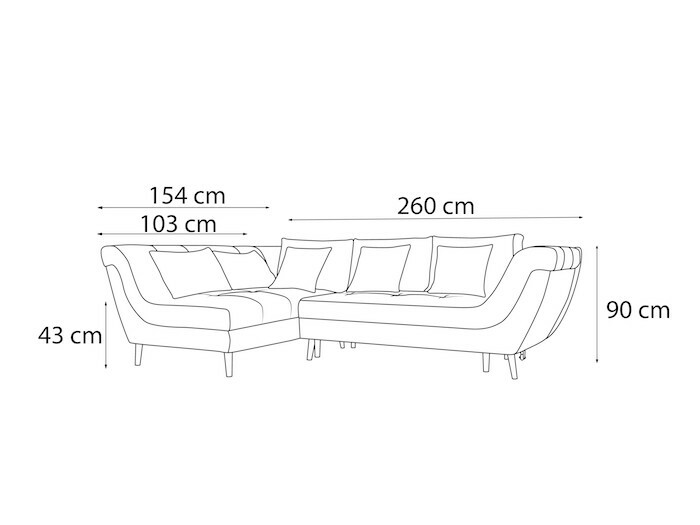 In a blink of an eye, you will be able to convert your sofa, REAL comfortable bed to accommodate your guests in ideal conditions. 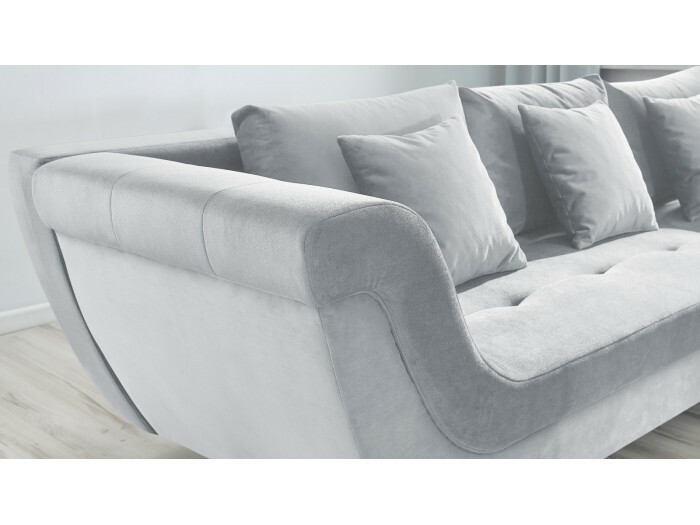 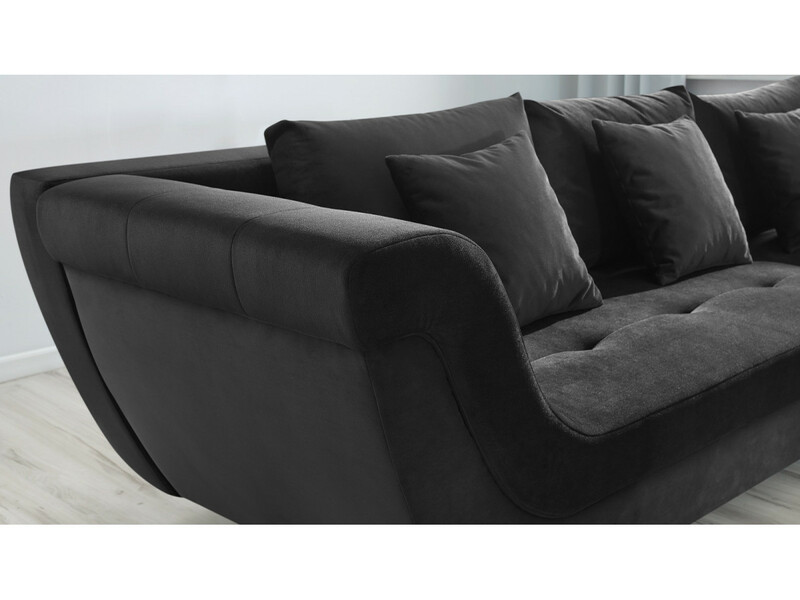 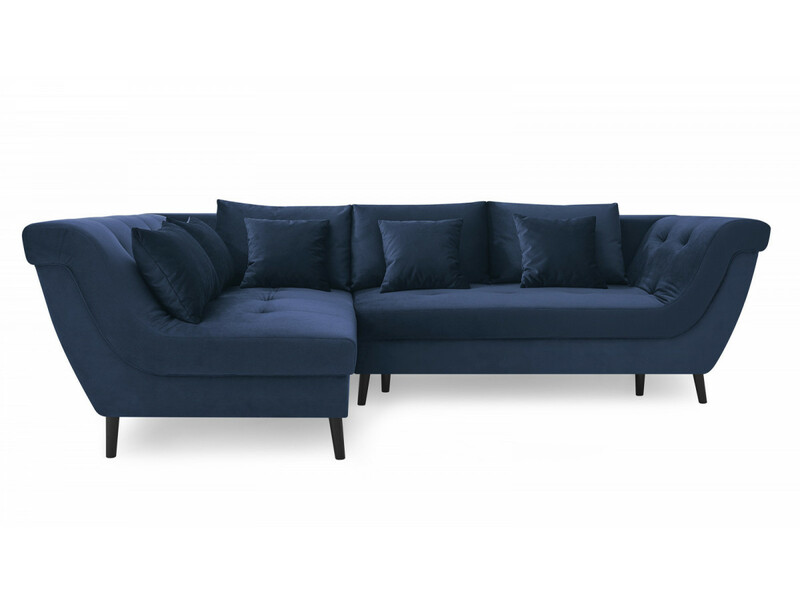 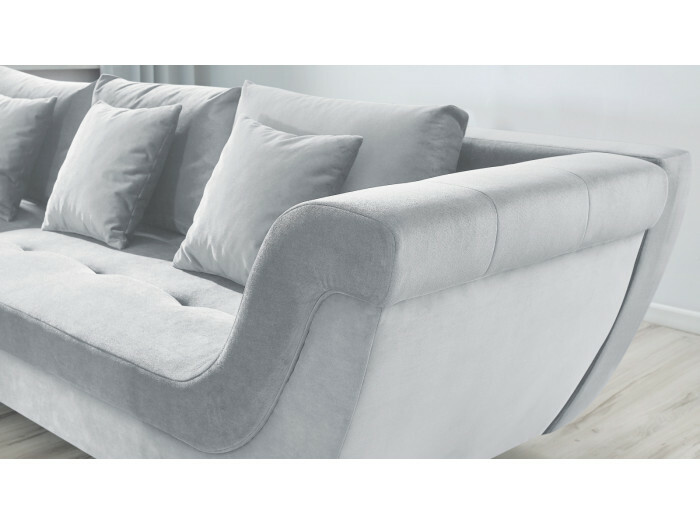 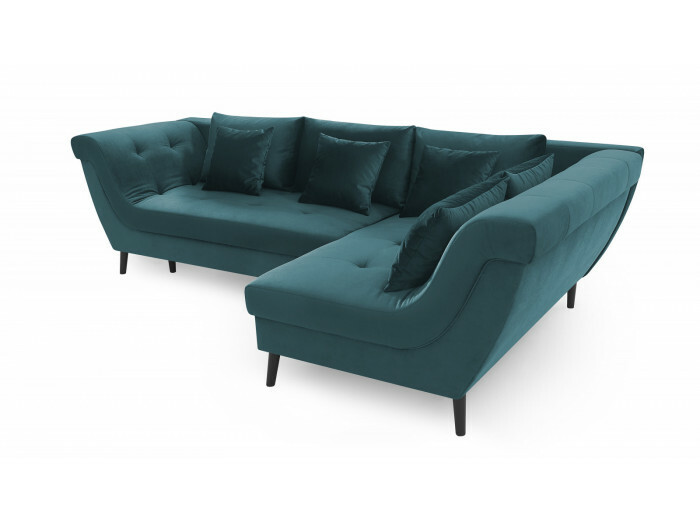 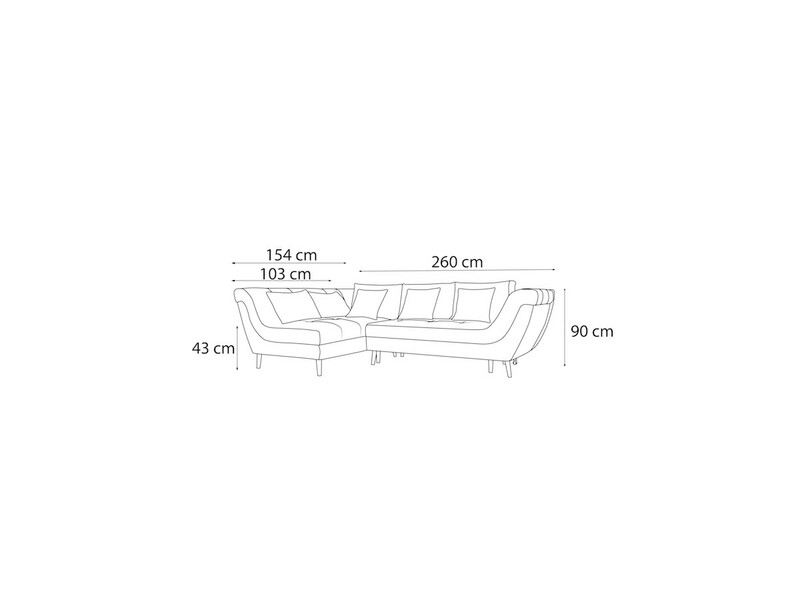 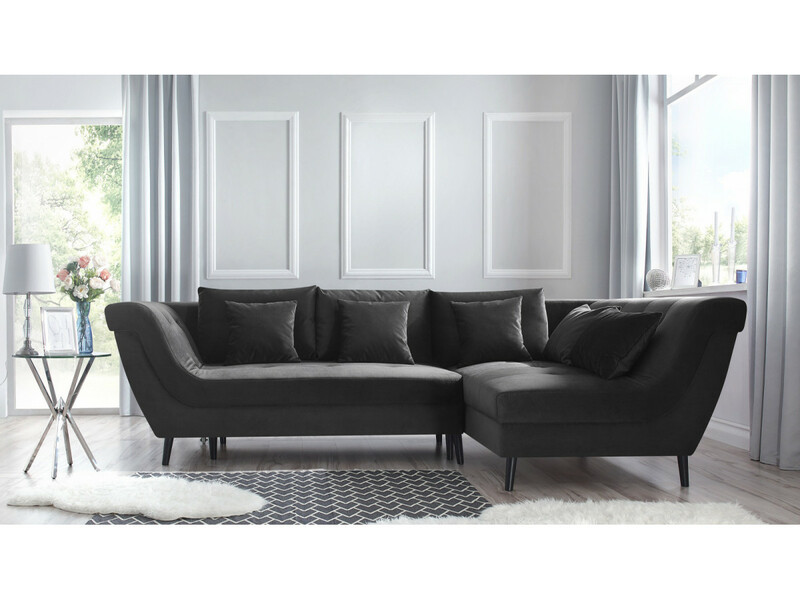 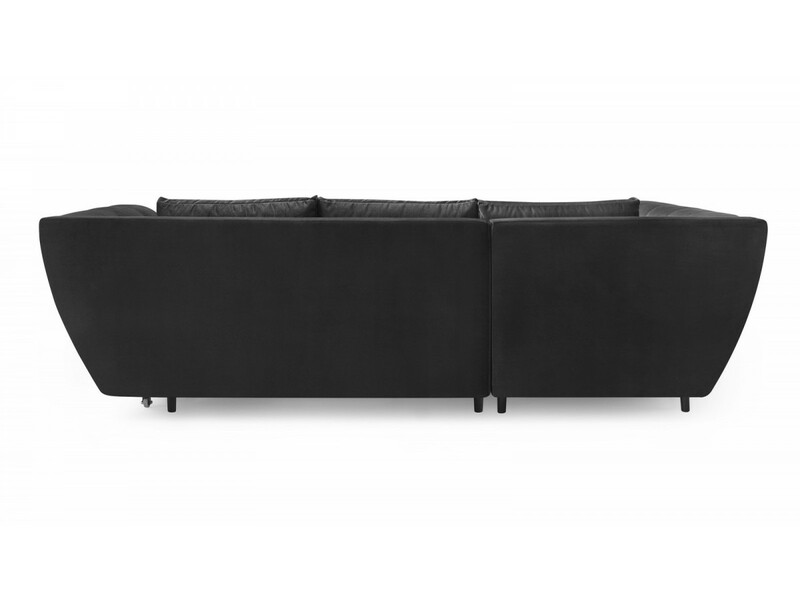 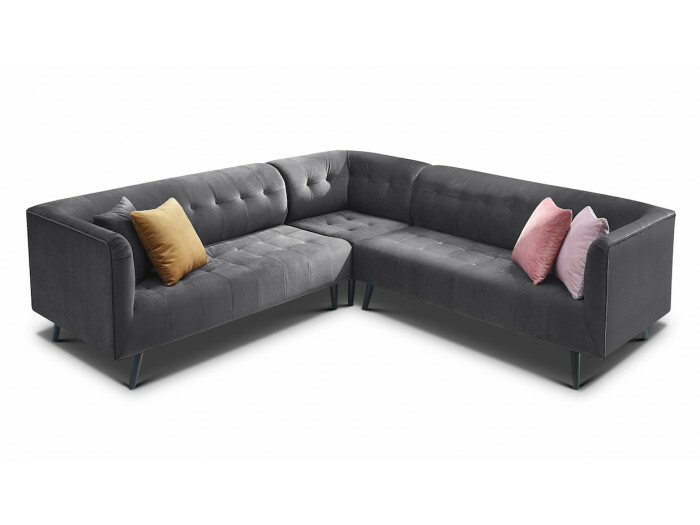 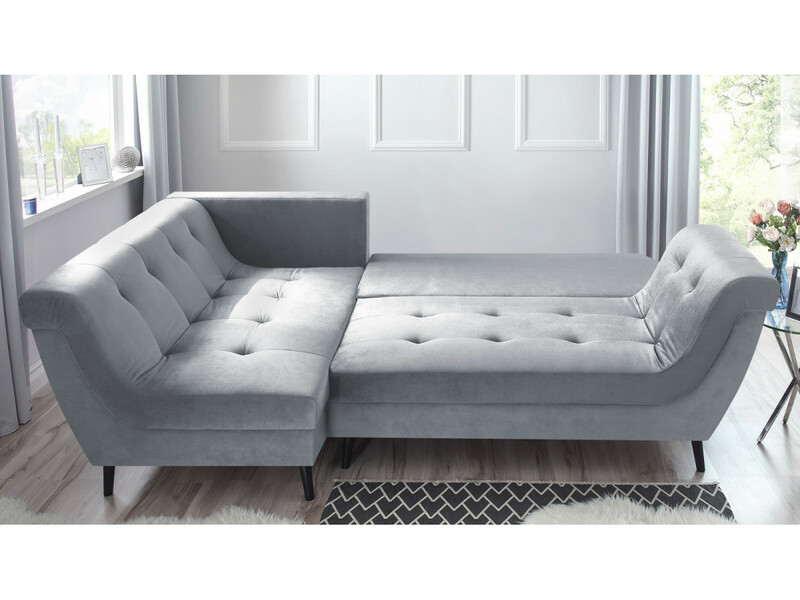 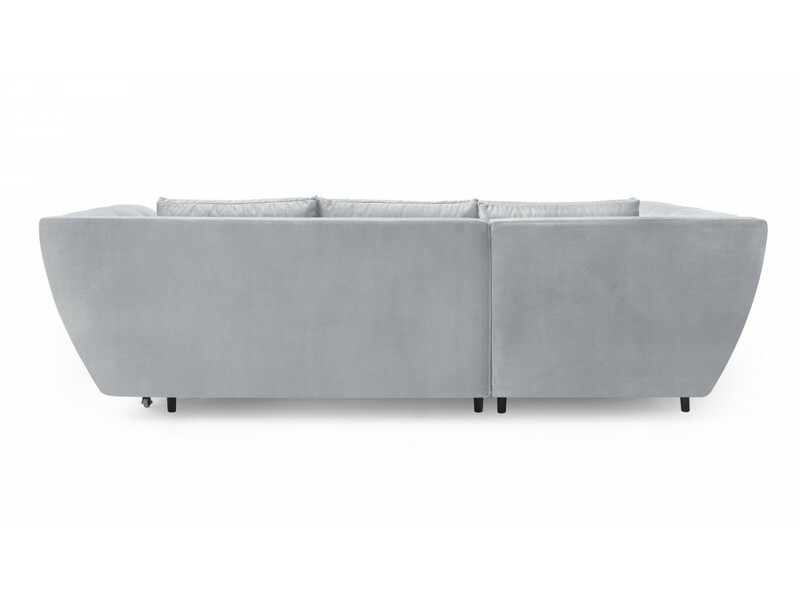 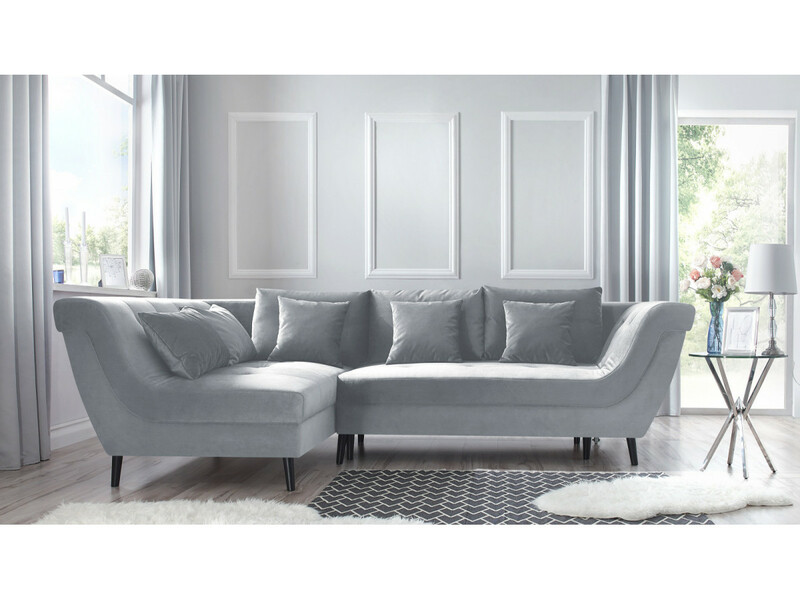 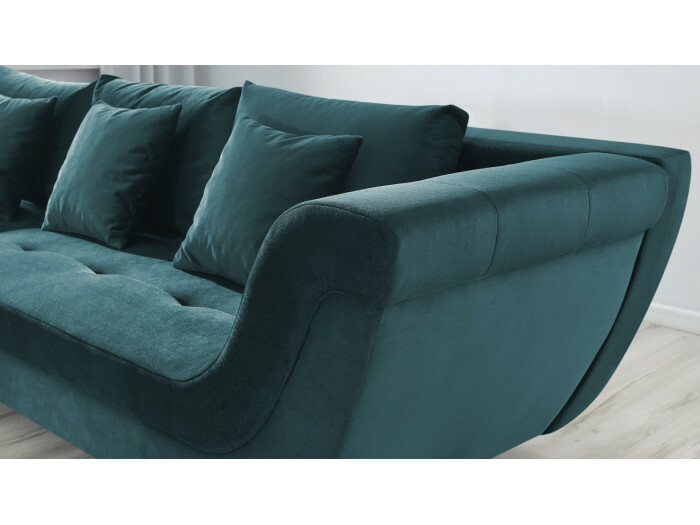 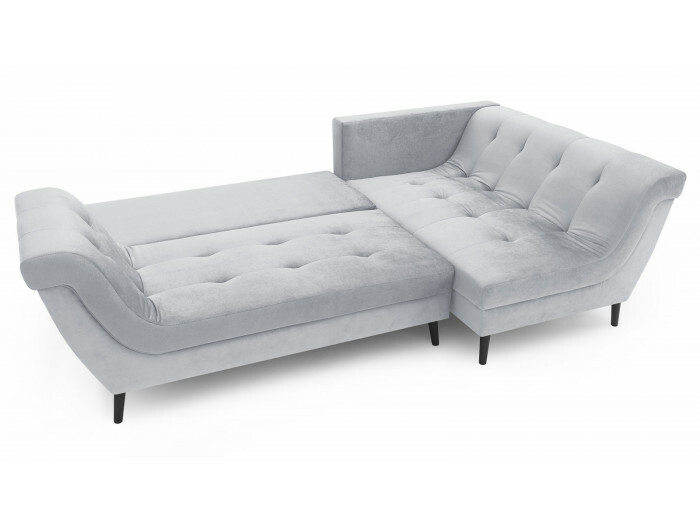 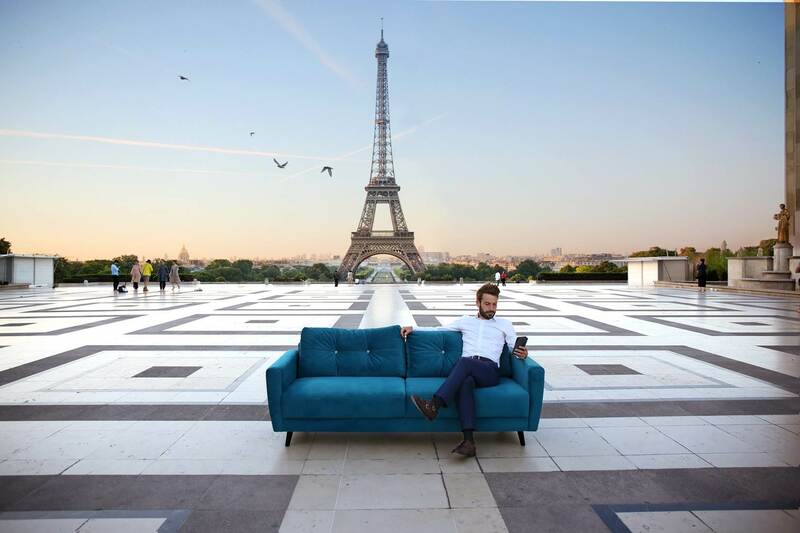 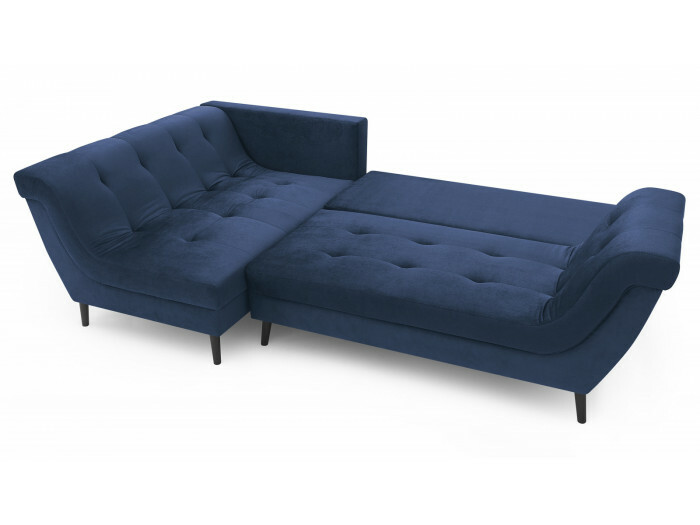 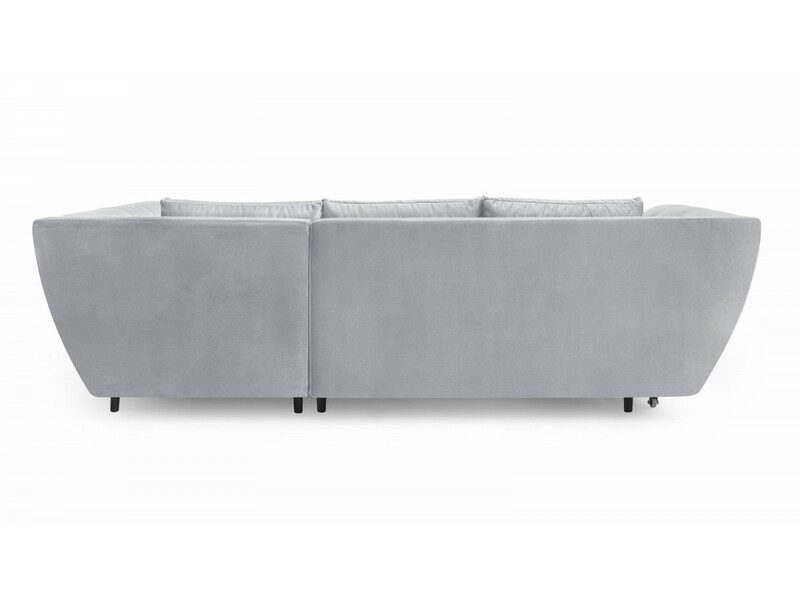 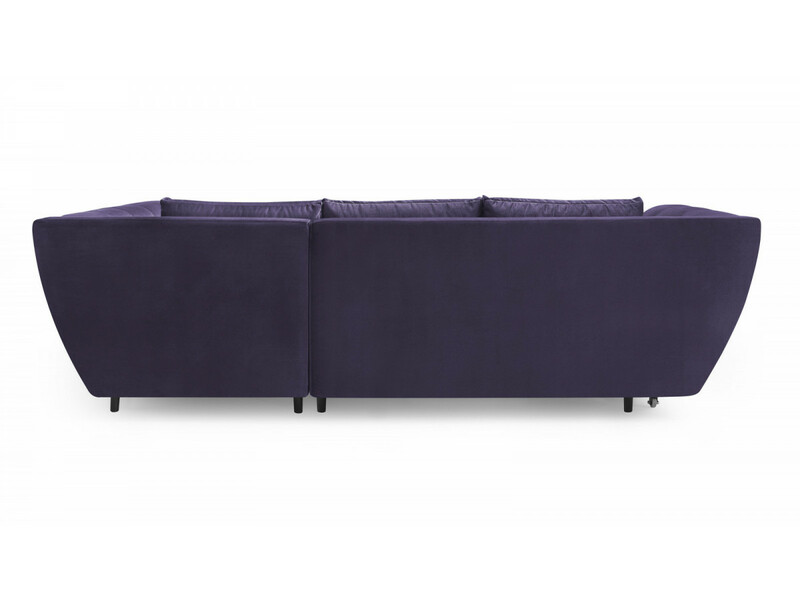 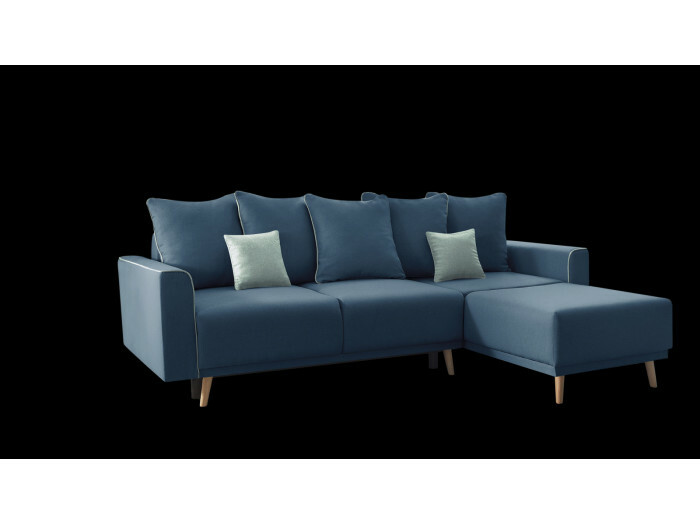 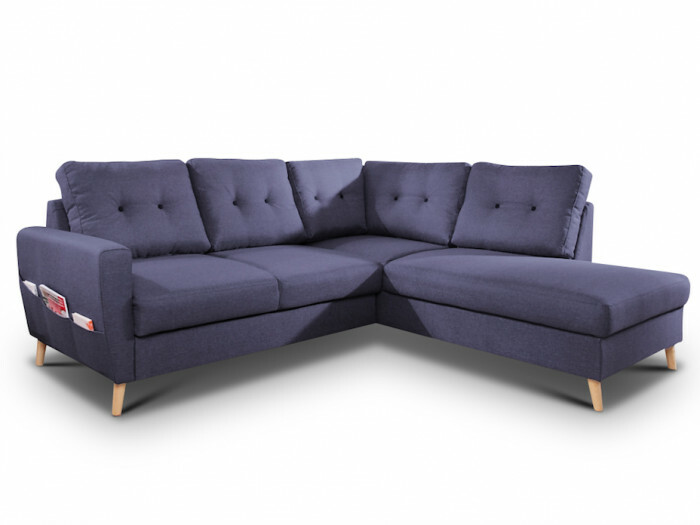 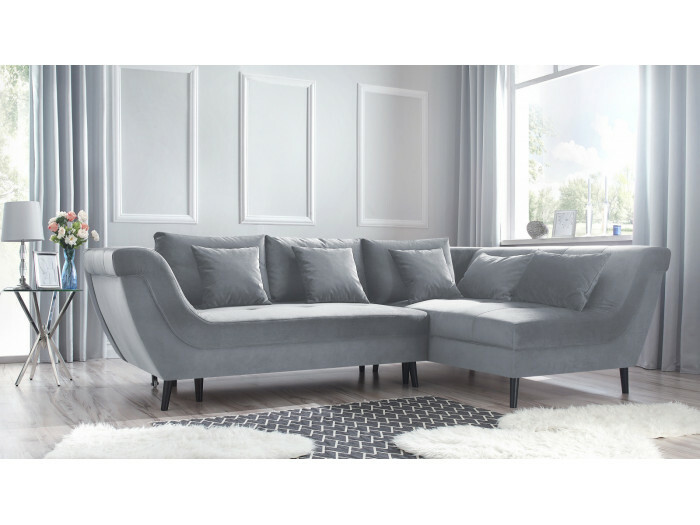 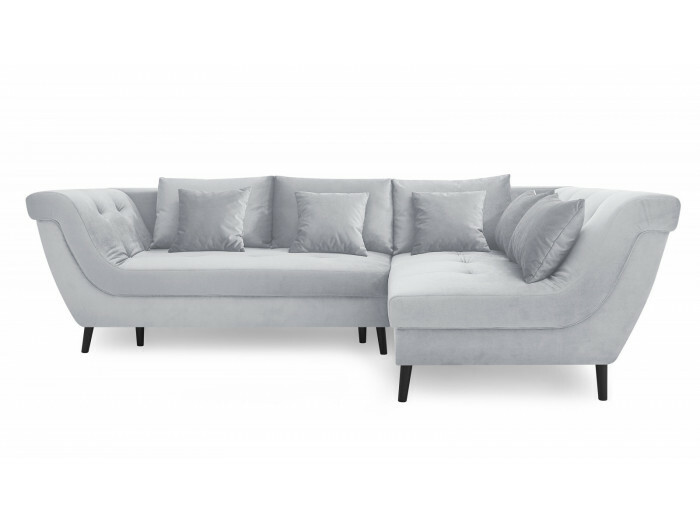 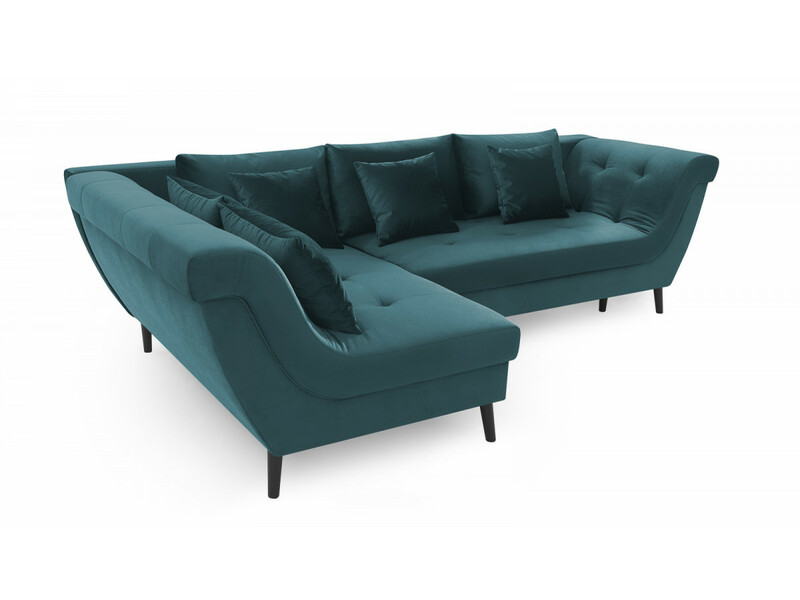 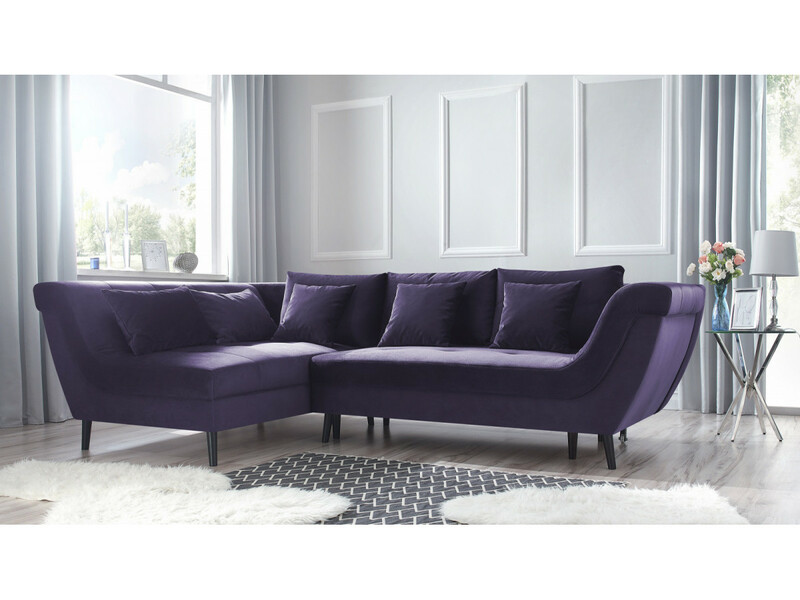 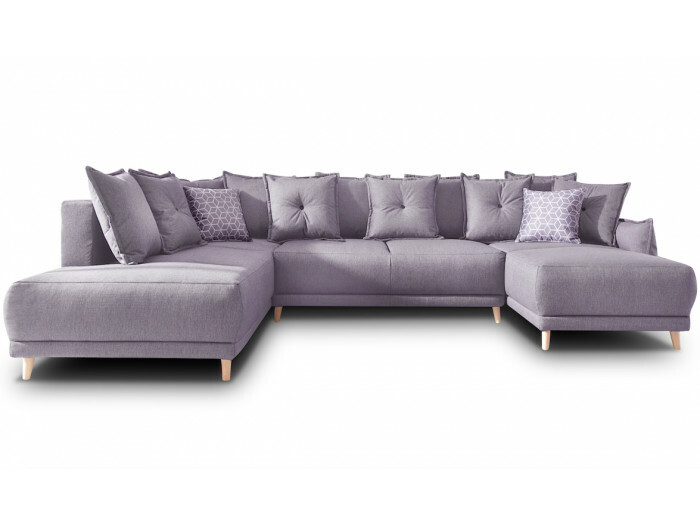 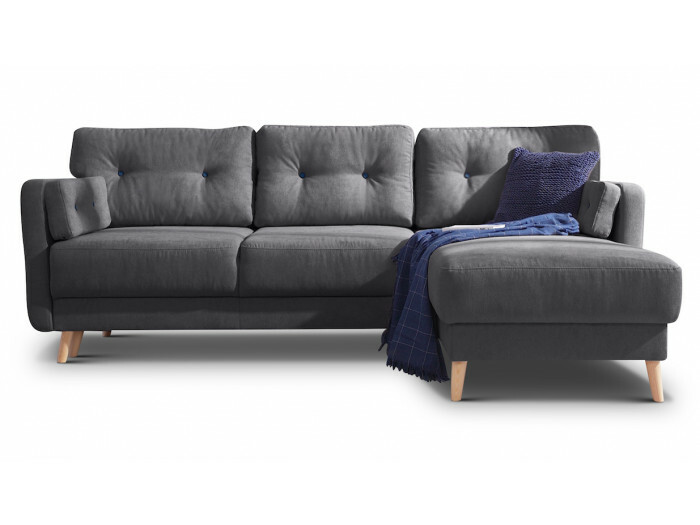 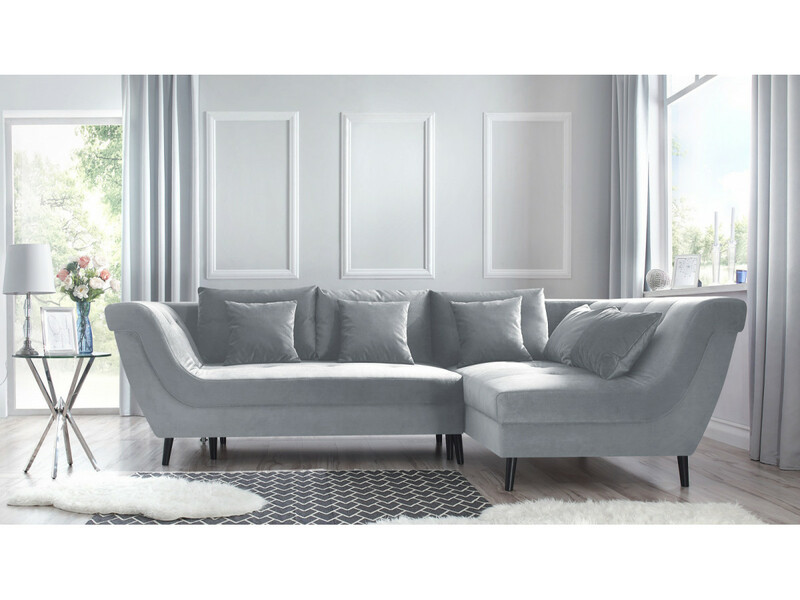 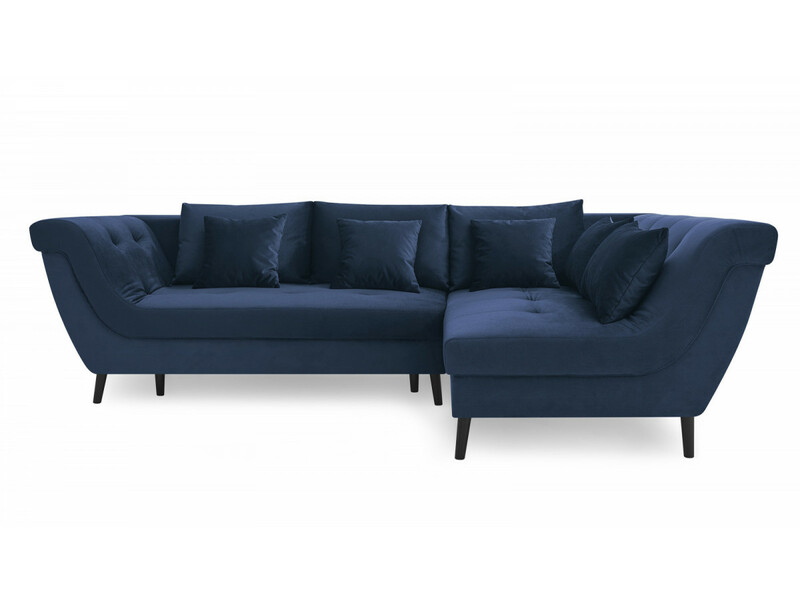 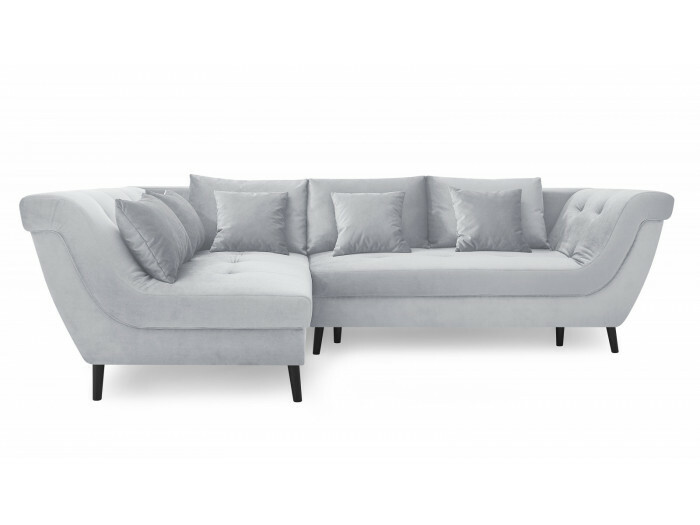 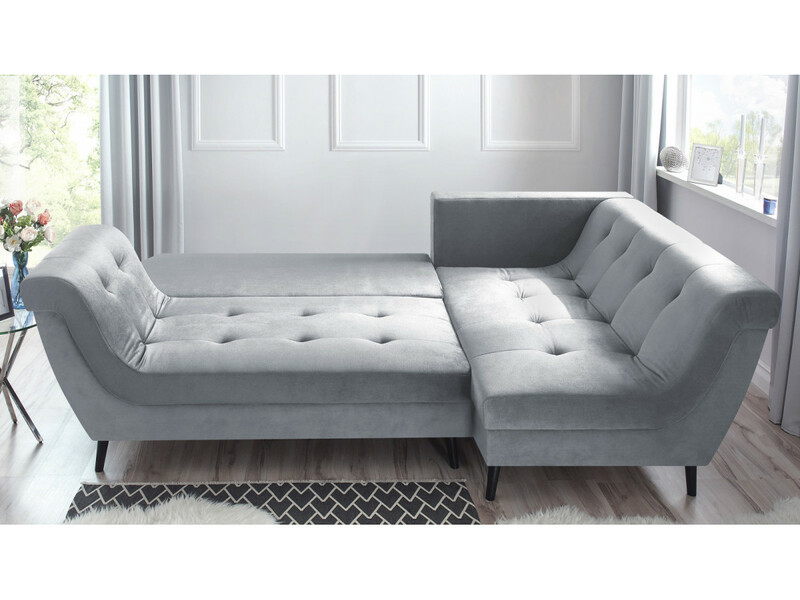 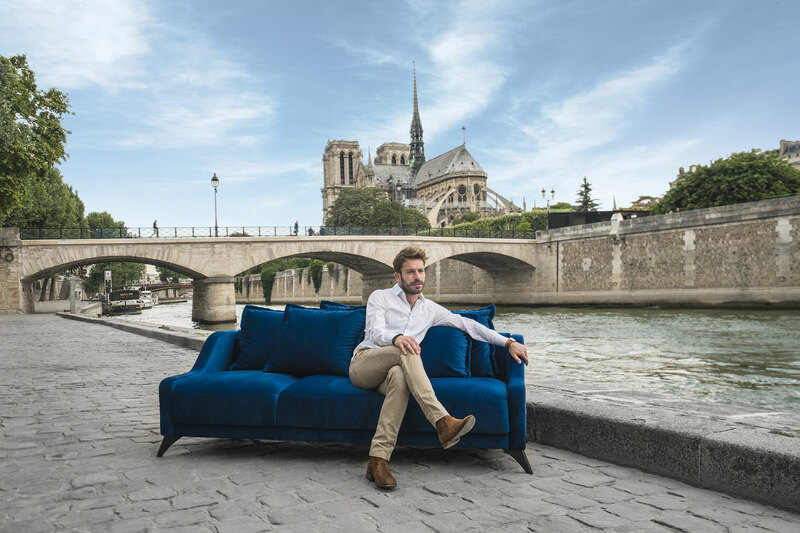 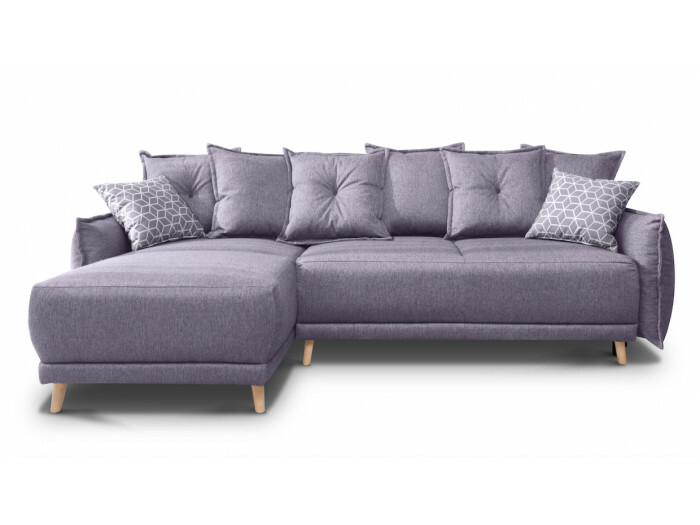 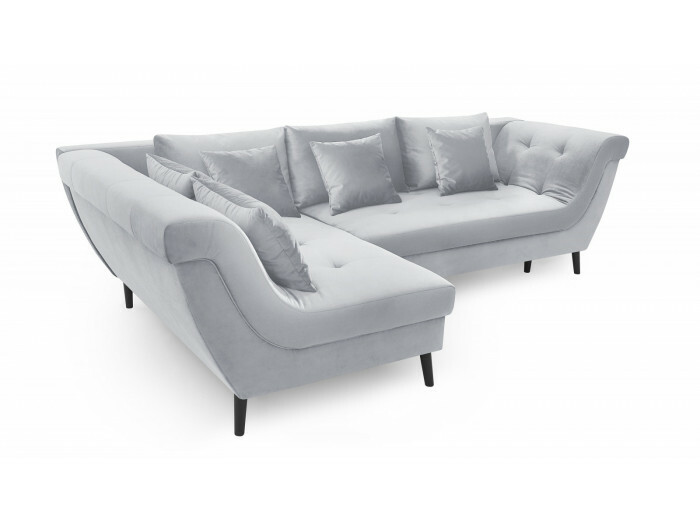 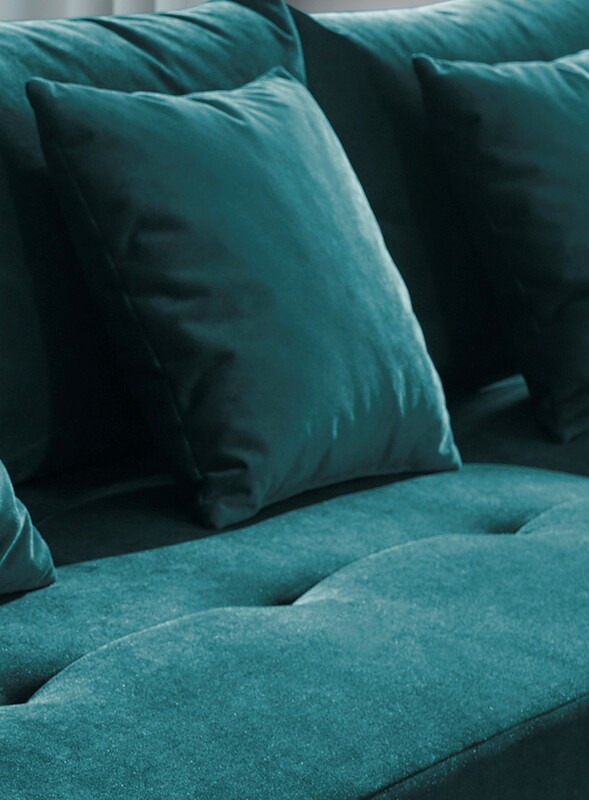 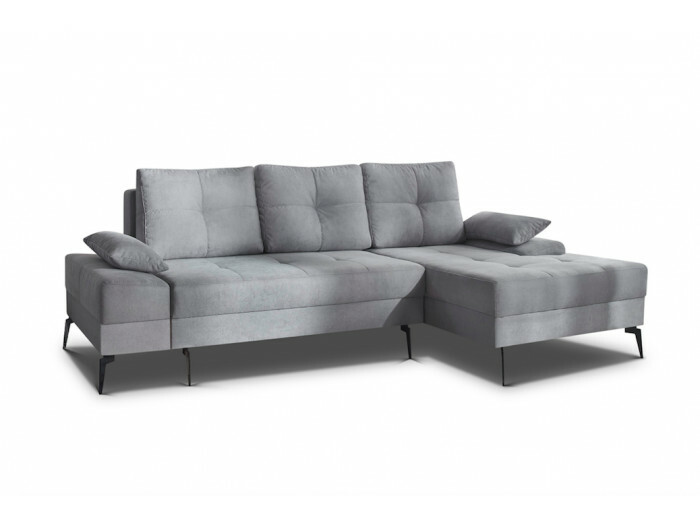 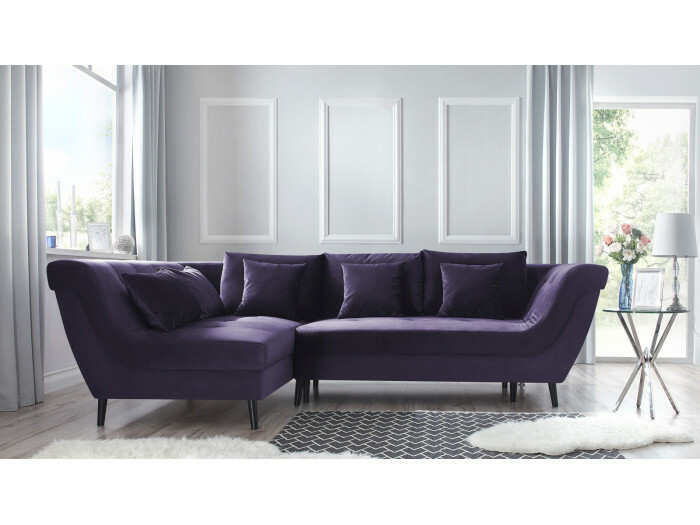 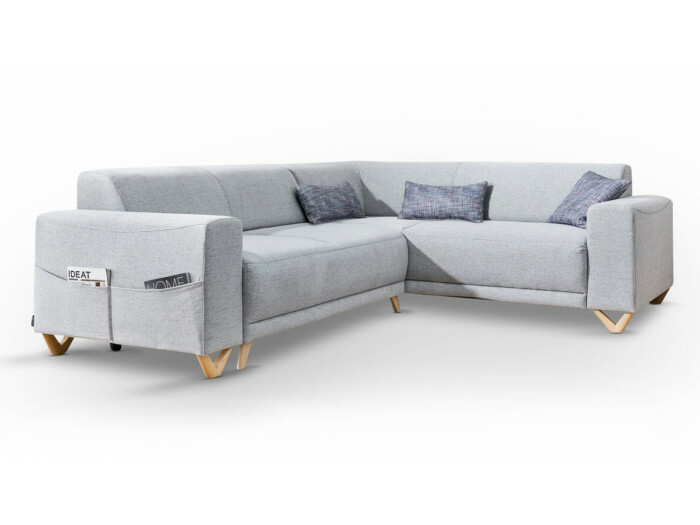 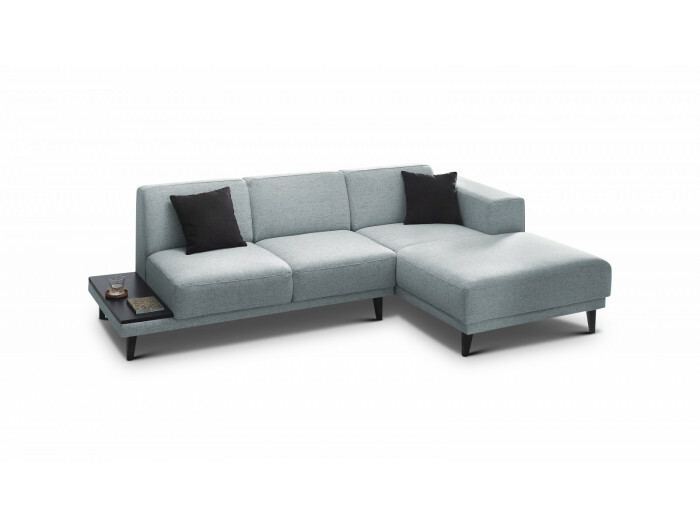 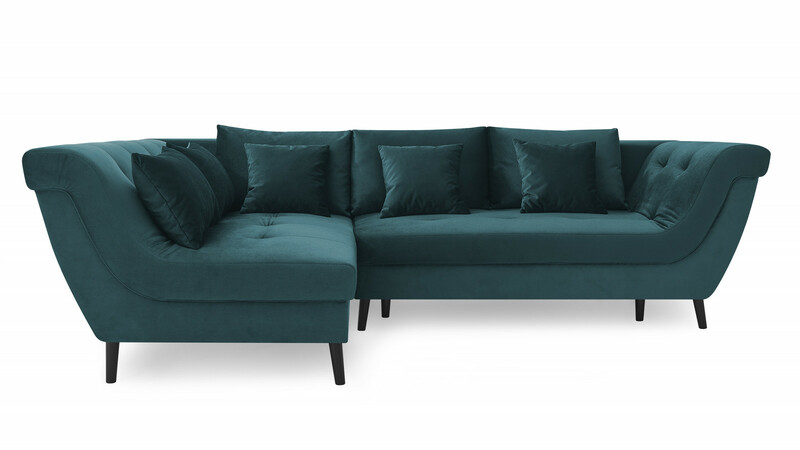 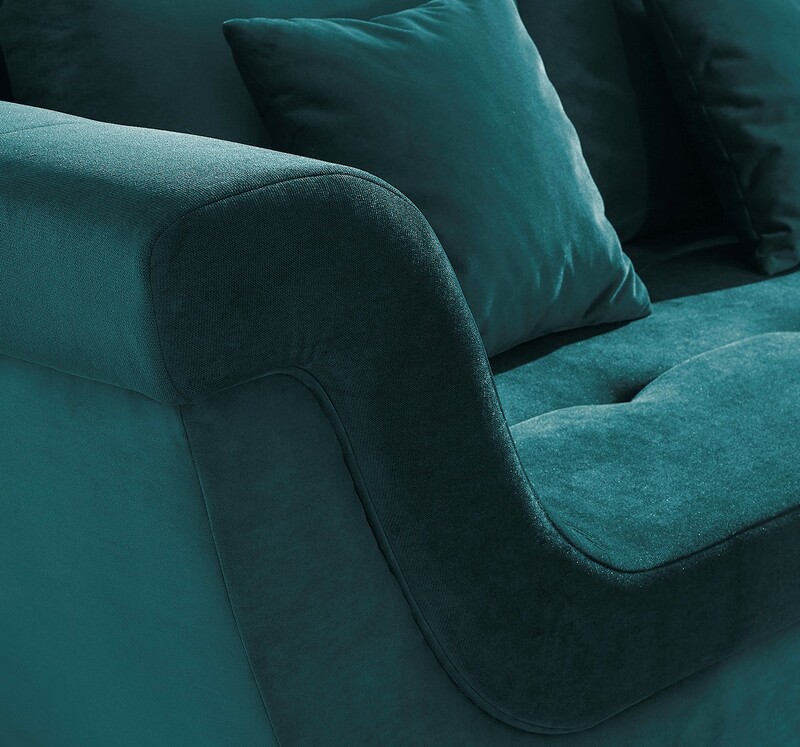 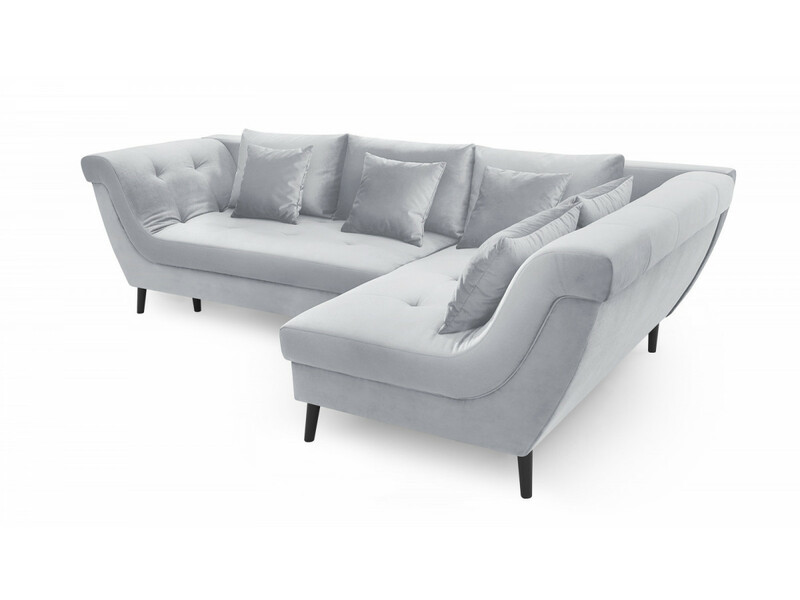 Etienne, Sofa expert BOBOCHIC® Retrouvez tous nos conseils pour nettoyer et entretenir votre canapé BOBOCHIC® !